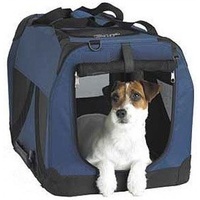 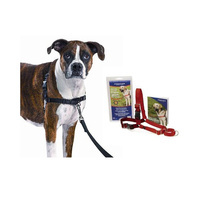 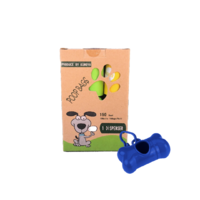 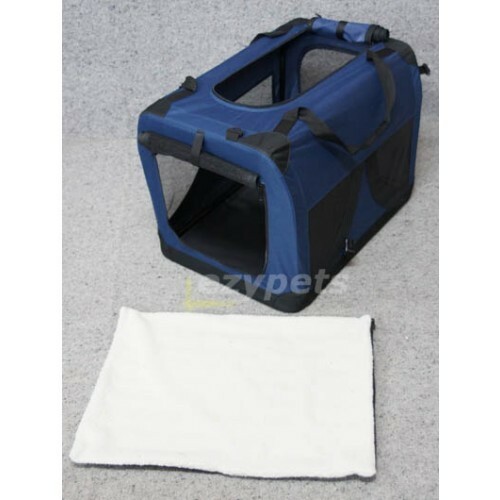 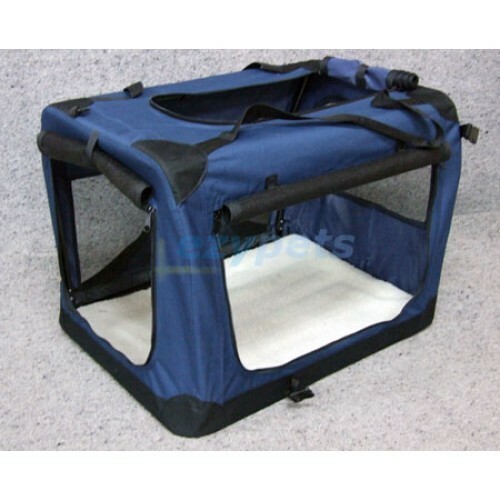 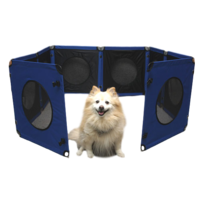 Comes in 7 different sizes, this versatile fabirc carrier is ideal for traveling, attending dog shows and events as well as a crate or bed at home. 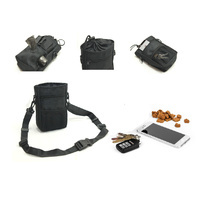 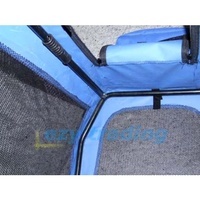 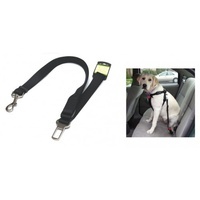 Reinforced by a heavy duty metal frame and has a zipper door at the front, side and top. Removable woolen-feel bedding for easy cleaning. 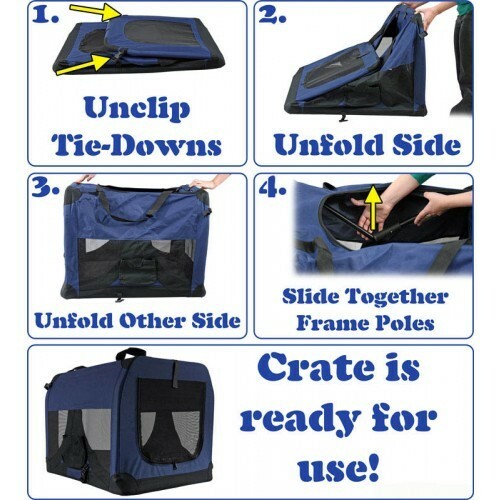 Open/collapse in 4 simple steps (See folding instructions). **Please note that we do not advise leaving dogs that are not crate trained unsupervised in a fabric crate, as they could easily damage the fabrics and zippers when upset. 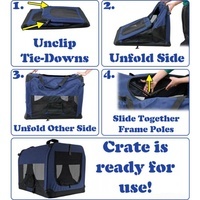 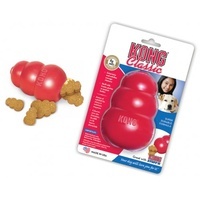 You should consider crate training your dog first using a metal crate, before moving to a fabric crate.